Take a look in our Accessories Emporium. 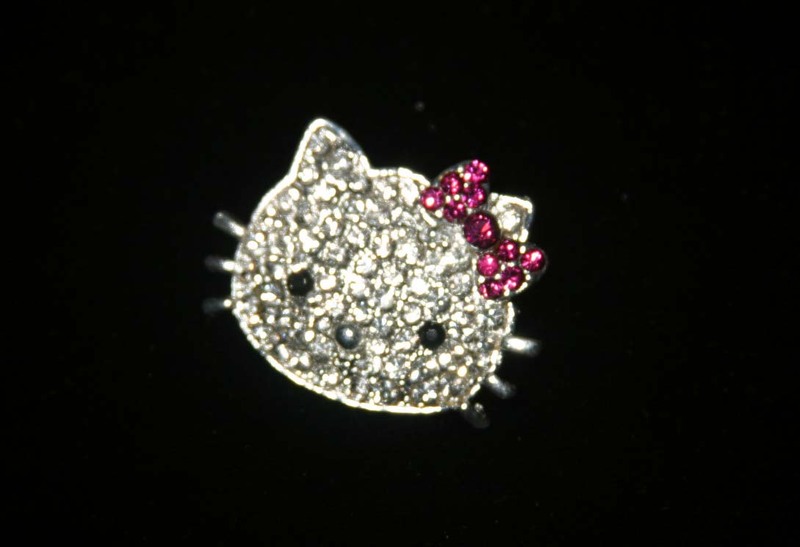 We have gifts starting from £4.00 and our featured crystal ‘pretty kitty’ (cousin of Hello kitty) is just £5.00. You are bound to find the ideal gift for the special people in your life, but we can make beautiful bracelets, necklaces , earrings, book marks and phone charms to your exact requirements.